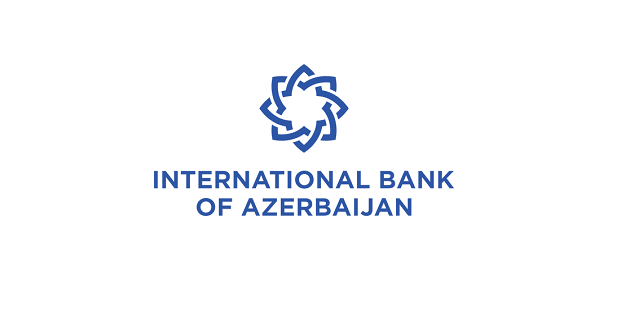 OJSC International Bank of Azerbaijan (IBA) is seeking Penetration Tester for its Information Security division. Are you passionate about working with the best information security team in Azerbaijan? OJSC International Bank of Azerbaijan (IBA) is hiring top talent to join our team. Expert in performing Application Security, Penetration Tester (Web, Mobile, WebServices) with deep understanding of risks associated with application security vulnerabilities. Experience of penetration testing on mobile platforms such as iOS, Android, Windows and RIM. If you meet the requirements please e-mail your detailed CV to cv@ibar.az until February 28, 2019, Please indicate the name of the position (Penetration Tester) you are applying for in the subject line of the email. Otherwise, the candidacy will not be considered in the review process of the applications collected.